BEST NEW NEEDLES EVER ! Join us on the first Sunday of our new fall class session as we learn to use the latest in knitting needles. These two new needles will revolutionize circular knitting! Best of all, the classes are free with material kit purchase. * registration confirmed when kit is purchased. Limited spaces available. No more sets of four. Your work is on two needles joined with a short flex cord, and you knit with the third. Excellent quality is warrantied by Addi Turbo of Germany. 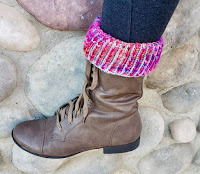 Make either a boot topper or a boot sock that will never slide down. 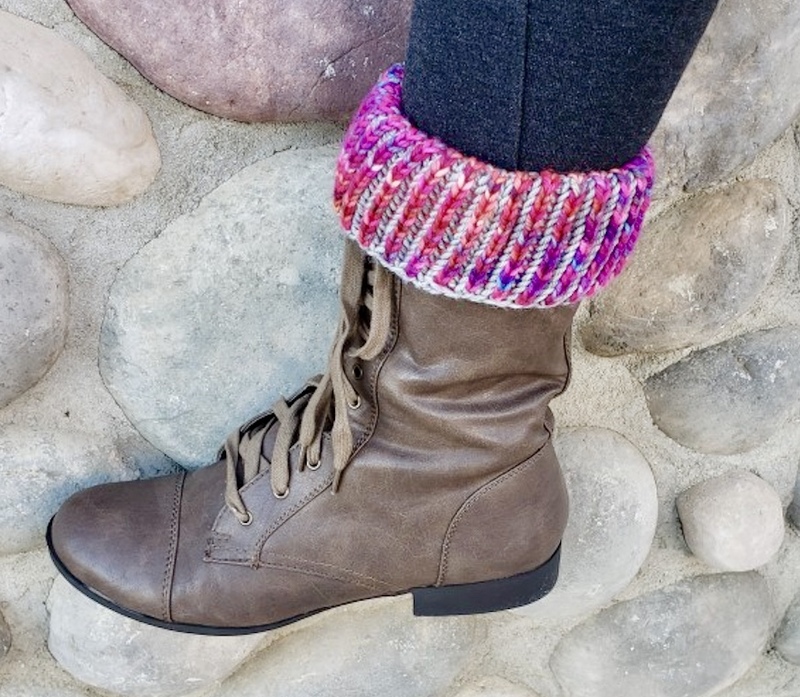 Use the new super-short circular needles ,perfect for mittens and socks and boot toppers. We will also teach the brioche rib technique in two colours. 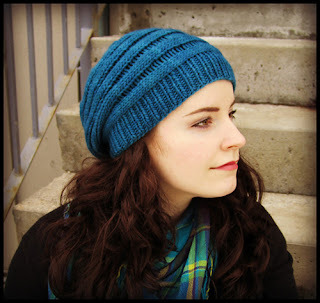 Make this Canadian classic with natural unspun wool. Learn to follow charts and knit with two colors. 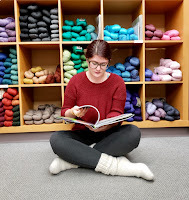 We will help you plan your traditional sweater with one of our many vintage patterns. Toddler sizes and hat pattern available too! These easy slippers are very mid century modern. Perfect for chilly hardwood floors. Have a basket of them for all your guests. These cozy mitts or slippers are lined with wool thrums. A Canadian classic that’s super warm. Create a unique blanket with a combination of different cables Our yarn is super chunky and knits up in no time. The latest trend in home dec. 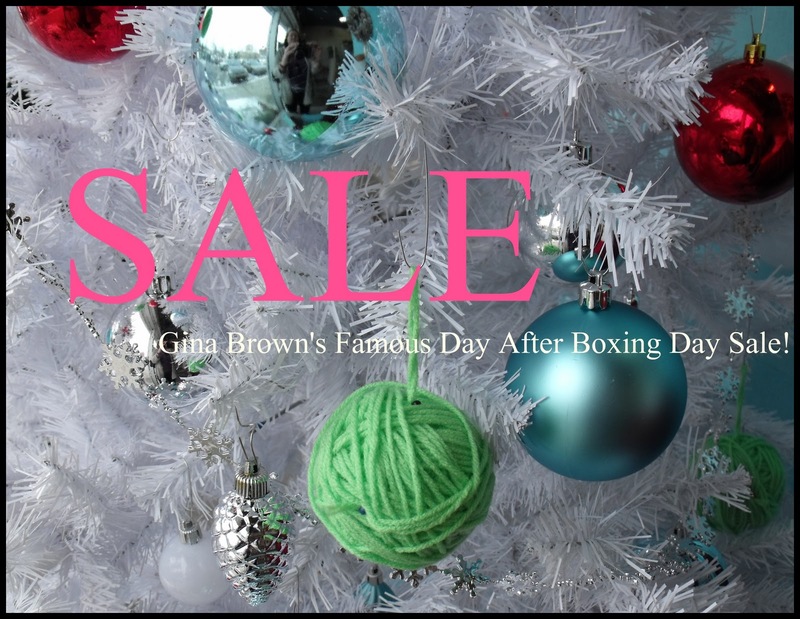 This is our only store wide sale - Day After Boxing Day. 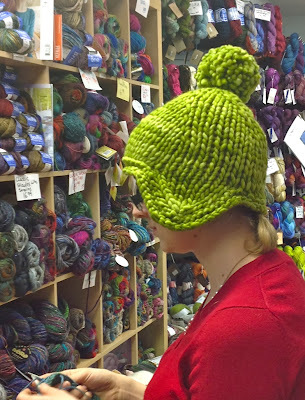 Save on everything in the shop- yarns, books and accessories! Save from 20-50% off everything! 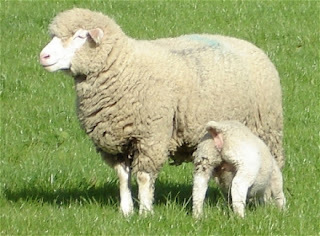 After Friday the sale continues with deep discounts on a large selection of clearance yarns. Hope that you all have a happy holiday, with time for eating,drinking and being merry... and of course knitting too! See you all at the sale. Be the first to see the new fall yarns. Will will be closed Monday February 19th. We will be open again regular hours on Tuesday February 20th from 10:00 AM to 5:30 PM. This month we are celebrating Mal Month – the yearly celebration of all things Malabrigo. 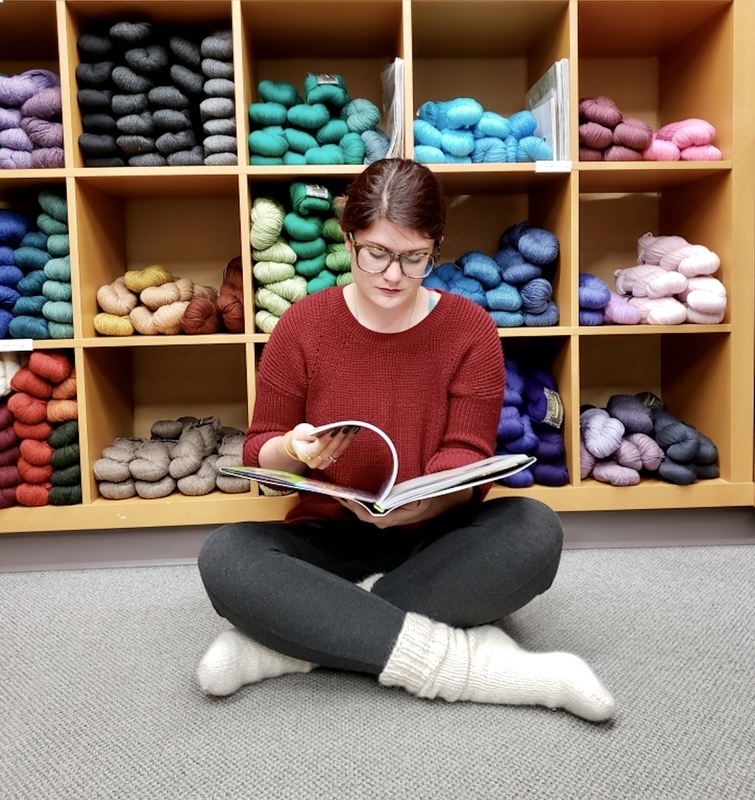 This time of year, tens of thousands of knitters cast on using the amazingly soft and delightfully handpainted yarns from Malabrigo. At Gina Brown’s, we love Malabrigo and carry almost all of their yarns – from their lace weight ; to their super bulky, Rasta. 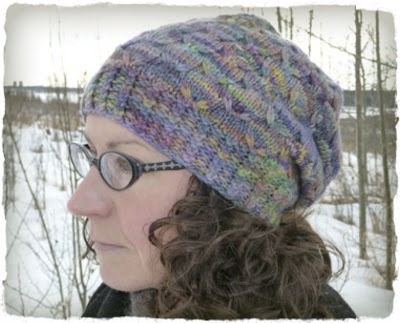 Just in time for Malabrigo March, Sarah’s Hengpai – A Drop Stitch Slouch pattern was featured on the Malabrigo website as part of the Malabrigo Quickies Pattern Program. Well done Sarah! This cute slouchy hat is knit from Rios in Arco Iris. This hat is perfect for the anticipation of Spring! 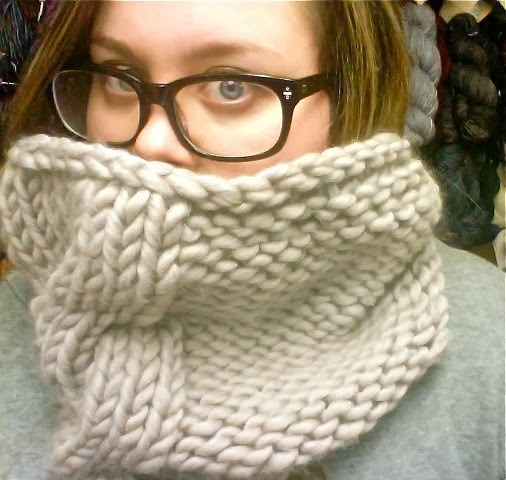 This ever popular cowl is a great accessory for the transitition into warmer weather. 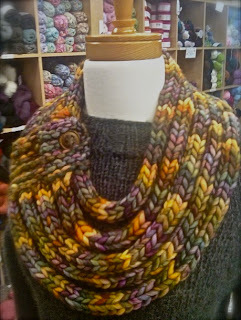 Knit from Rasta in Piedras, this cowl knits up extra fast on 12mm double point needles!